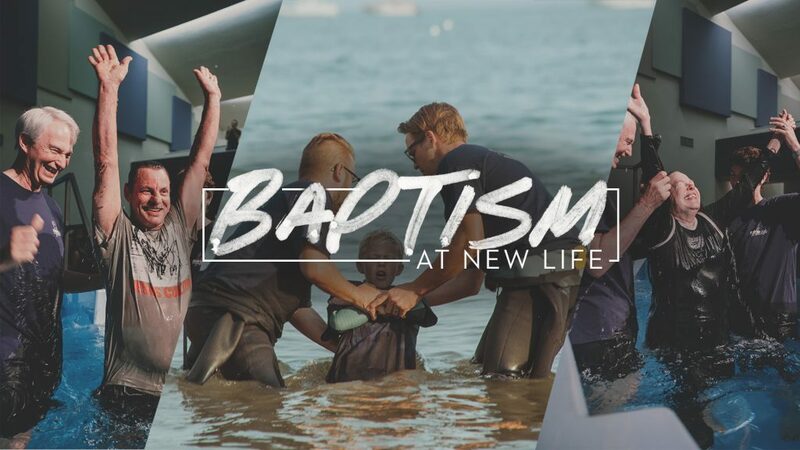 Baptism is an outward symbol of an inward commitment, much like a wedding ring. It is a chance to “go public” with your faith. If you’ve decided to follow Jesus, but haven’t yet been baptized, we would LOVE to celebrate with you!